Put simply, 2016 was our best year ever. We welcomed hundreds of new businesses to the FrontRunner family, saw our team grow and continued to bring about change in the funeral industry. We turned out some of 2016’s best funeral home website designs, gave many firms one-point of data entry and saw over one million interactions with the Book Of Memories from families all over North America. Time seemed to fly by and we can’t wait to see what 2017 has in store for us and our wonderful clients. That being said, let’s take this time to look back at the people, places and events that made this past year so special. Nothing but love for our clients. Some of our proudest moments involved introducing new technology and services that helped funeral directors improve their business. After all, thats why we come to work every day. The following headlines represent some of 2016’s best innovations and highlights. Surely, we can all agree that too many celebrities left us this year. At the office though, things got a little more eventful with the addition of some new team members, specifically in the marketing department. As we kick off another calendar, one can only assume that our family will grow once more in 2017. With the world coming together to fight climate change, we could not stand idly without making a contribution. In March, just in time for Spring, we took part in introducing the Honouring A Life Memorial Tree Program, a global initiative aimed at bringing funeral professionals together to inspire widespread environmental consciousness. Working with partners from across Canada, the United States, China, Australia and the United Kingdom, Honoring a Life or HAL, as it become affectionately known around our office, invites participating funeral homes to offer memorial tree planting as a service to families. The program is off to a great start, and there is nothing but room to grow (pun intended). 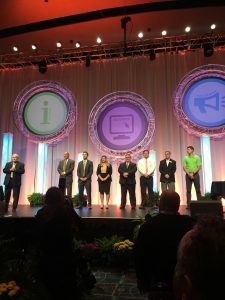 Marketing Director, Ashley Montroy on stage at the NFDA awards ceremony. From the very start of the year, FrontRunner has been humbled by the recognition received from around the industry. It all kicked-off with an honourable mention in the International Cemetery, Cremation and Funeral Association’s Keeping It Personal (KIP) Awards for our Simpler Times cremation business system. These awards, handed out yearly at the ICCFA Convention, recognize the best in personalization in the cemetery, funeral service and cremation profession. As summer came to a close, we also celebrated our third straight nomination for the National Funeral Directors Association Innovation Award. An award our company won in 2014 for the Pulse Business System. All and all, we are proud to continue our commitment to being a leader in technology solutions for the funeral profession. 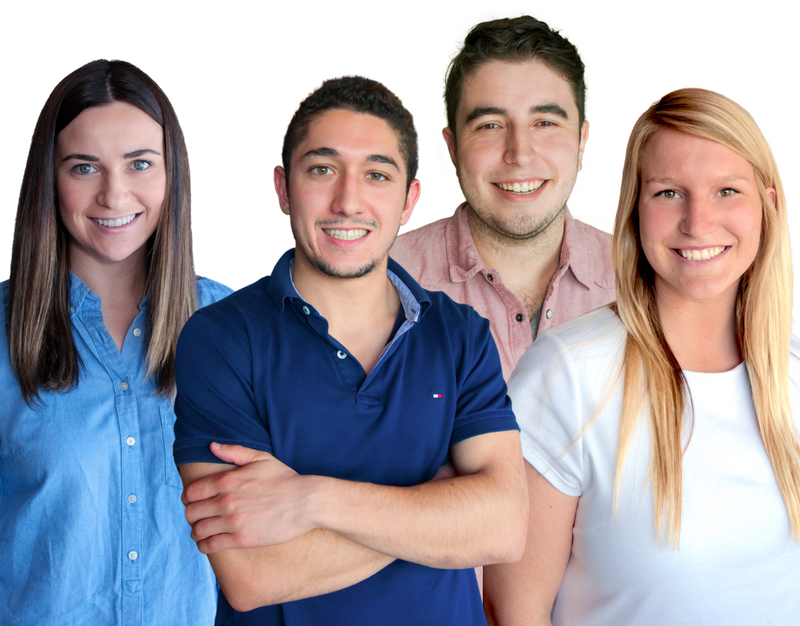 In April, FrontRunner officially achieved Google Partner status, a great milestone for any marketing business, and a first for our industry. According to the Google Partner Programs website, “A Google Certified Partner represents our endorsement of this partner’s expertise and experience.” We are extremely pleased to be able to offer our clients this certified level of service and it has already translated into improved results for the funeral homes that we work with, not to mention the added perks it brings to our SEO clients (which you’ll read more about below). Our loveable support guy, Andy. 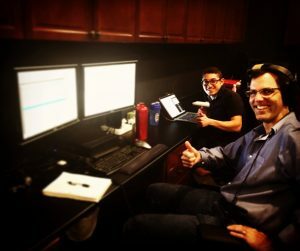 Behind the scenes at FrontRunner we are always working on innovating new technology and developing useful tools for funeral professionals and businesses. 2016 was no exception. Here is the work we are most proud of from the past year. 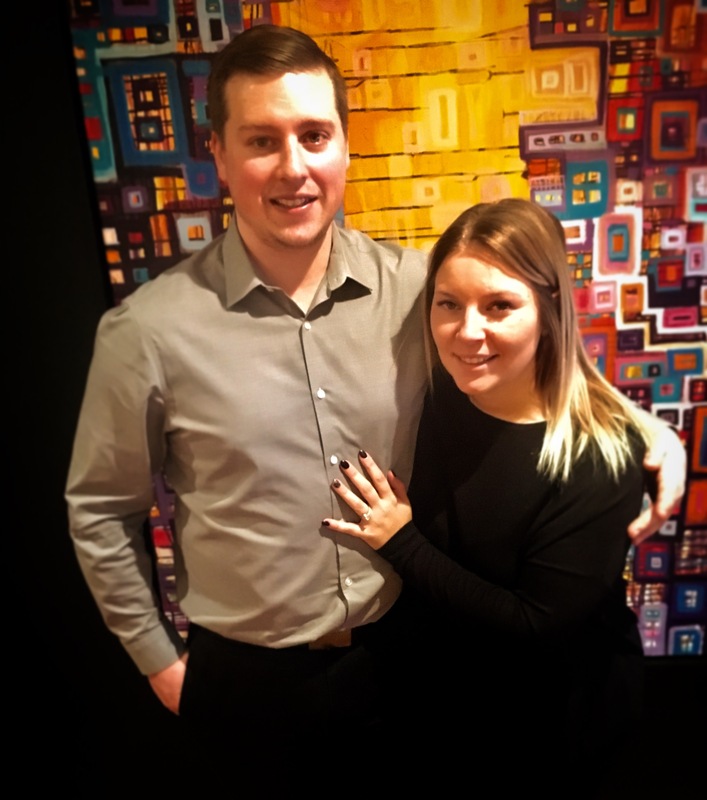 The Exclusive Client Program was a marquee accomplishment for our company this year. The program is designed for highly progressive firms that are seeking a single company to offer them the exclusive products, services and technology. Our goal was to offer a competitive edge to firms that really want to dominate their service area and build forward-thinking funeral businesses. One of the most profound ways that we help funeral homes is by helping them offer better services to families. MemorialFX, the first of its kind, is a software provides families the ability to pull condolences live from the online memorial website (this was our 2016 NFDA Innovation Award nomination) set up for the deceased, transforming the standard memorial DVD into an interactive and participatory experience for families. Print On Demand Stationery is one of FrontRunner Professionals latest products that make life easier for grieving families and constantly busy funeral directors. The software integrates with the Book of Memories to pull deceased details, condolences, stories and flowers into the stationery automatically. Print on Demand gives power to funeral directors to create the exact stationery their families want without sacrificing quality or large amounts of time. We also launched the industry’s first two-way integration between Facebook and a funeral homes’ online obituary pages. 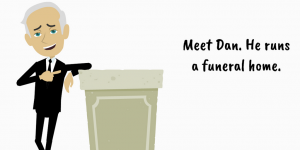 This integration connects funeral home websites to Facebook, shares real-time data and allows visitors to leave a condolence message on the funeral home’s website or a comment on the shared Facebook tribute page. The connector takes care of sharing the messages between the two platforms to ensure words of condolence are never missed. Another great product release from 2016, our Arrangement Aide is an application that brings profound flexibility to the entire funeral planning process. Directors can take this tool into families homes or where it is needed to make arrangements on the go, all while writing back into their FrontRunner solution to print any necessary forms. This product is an equally welcome innovation to both the funeral industry and the consumer. Arrangement Aide solves the problem of mobility and disorganization. Say goodbye to briefcases or product catalogs! In this day and age it is nearly impossible to compete, let alone dominate a market, without an aggressive digital marketing strategy. 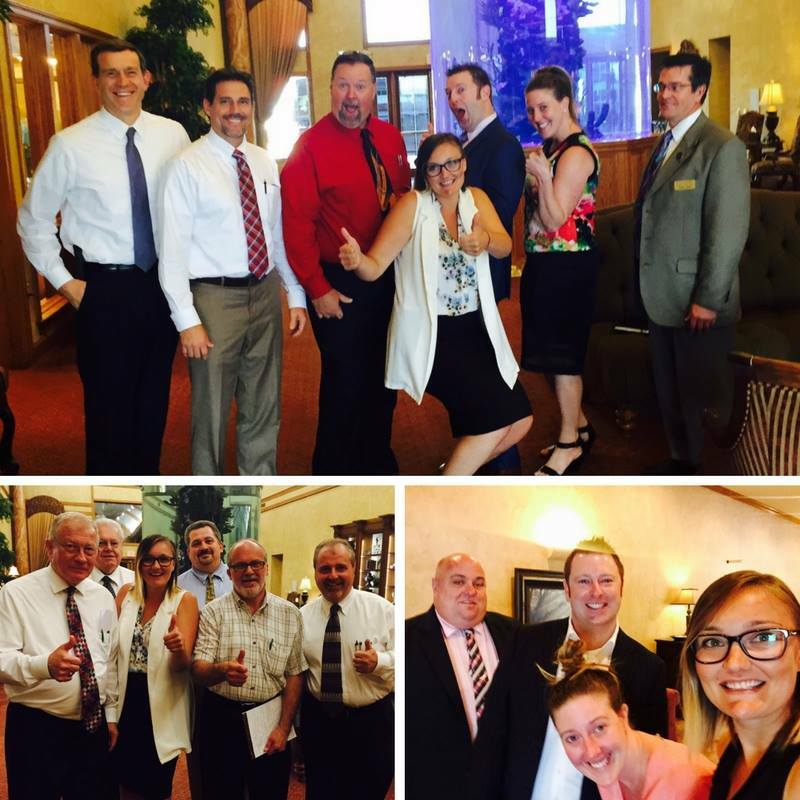 For funeral homes it is especially important to remain top of mind within their service area. In order to best communicate with consumers, it is absolutely crucial to rank well on Google. On February 3rd we launched our search engine optimization (SEO) service, which has already returned amazing growth for clients. One in particular, has received 5 new calls in just a few short months. How amazing is that? 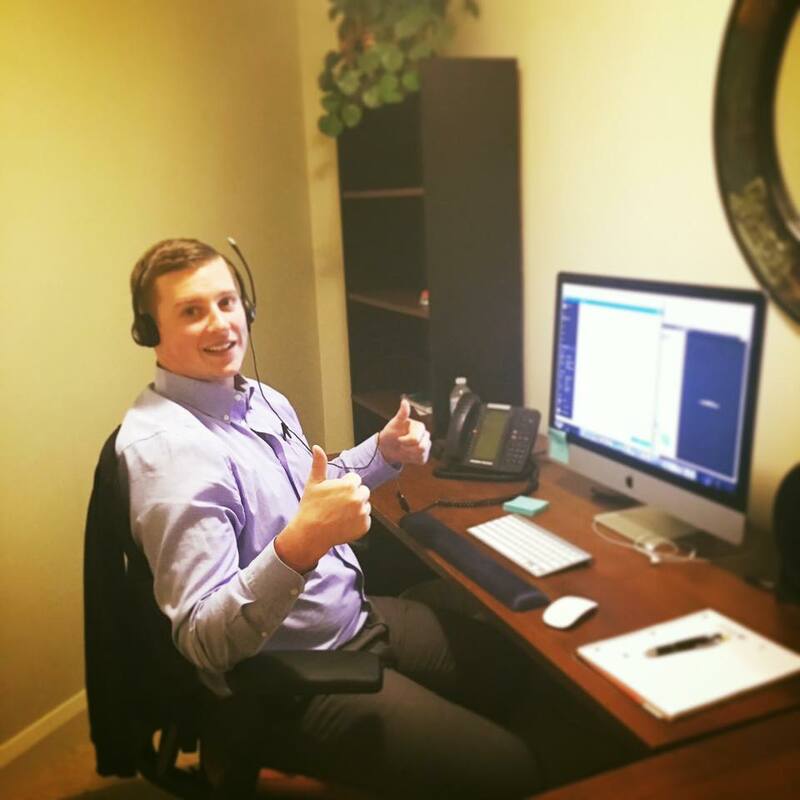 Five month’s after we introduced our SEO program, the world got to meet “Dan”, as we celebrated national social media day (yes, that’s a thing) with the launch of our funeral home social media program. 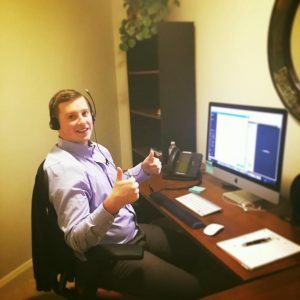 The program has grown immensely and our team is known to show increases of 6000%+ engagement in just the first month of taking over a clients Facebook strategy. Woohoo, go team!! Our team at NFDA Convention In Philadelphia. As per usual 2016 was a big year on the road for FrontRunner. Far and wide our team travelled to help funeral businesses and contribute to growth of our industry. 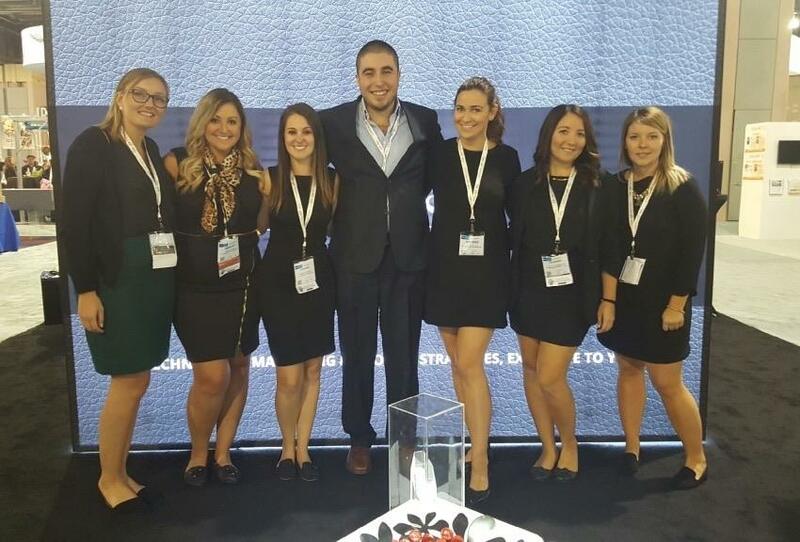 Our Marketing Director, Ashley Montroy had an especially big year attending numerous trade shows, and visiting clients and partners around the continent. In addition she was named a top 5 speaker by the National Funeral Directors Association (NFDA) and appointed to the supplier committee for both the NFDA and Funeral Services Association of Canada (FSAC). Robyn with clients on her journey out west. Ashley was not the only one travelling either. Many FrontRunner’s were on the road in 2016, travelling all over North America to visit FrontRunner clients and meet new faces. It is safe to say that we covered alot of tracks, caught up with some familiar faces and made some new connections along the way. From taking part of our team to NFDA in Philadelphia to our very own Robyn Ketner driving all over the western United States, this was certainly one for the scrapbooks. 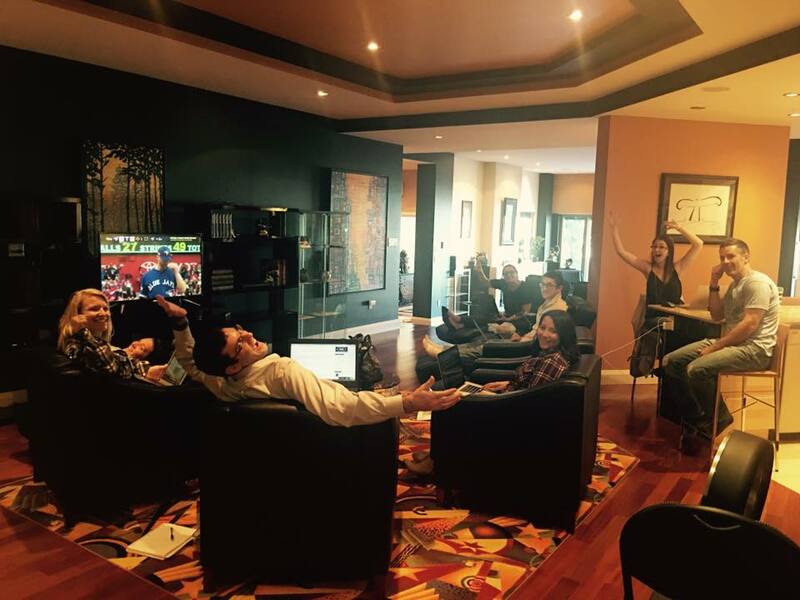 Certainly our goal is to always be working, however, having fun is a close second on our list of corporate priorities. Another year has passed and our company experienced an unprecedented amount of growth. But the many memories made throughout the year have surely made us one close team. 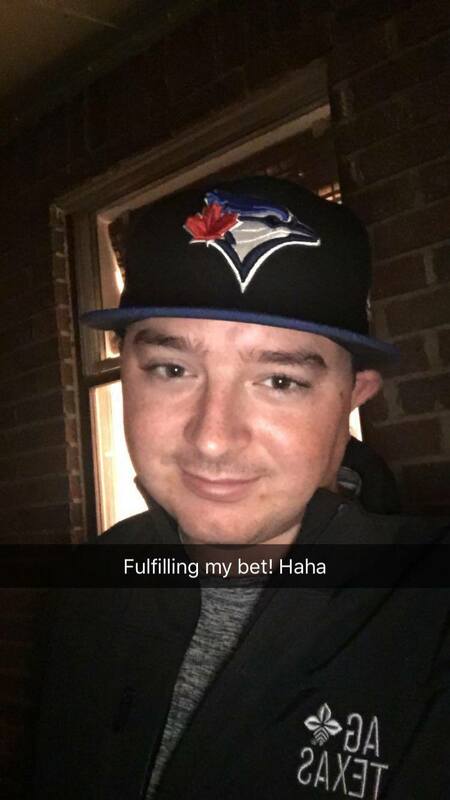 From winning baseball wagers with clients (sorry Colt), to watching sports in the office (no, really), almost everyday seemed to involve some form of fun. If you know us, this should come as no surprise. If you don’t, we invite you to join our quirky team for some fun on our Facebook page. All of our wonderful FrontRunners celebrating life moments. 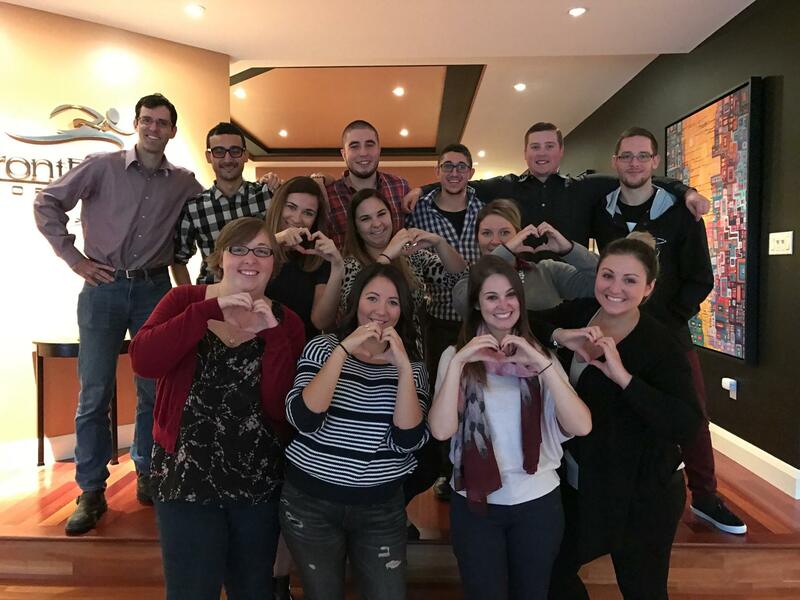 In addition to all of the great accomplishments, fun memories and technology, some of our FrontRunner’s found the time to spread a little love. 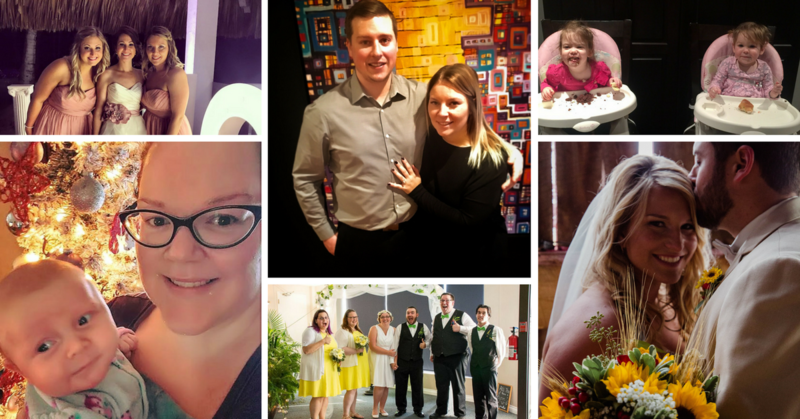 Starting with our lovely Project Manager Jess Sauve, who got married in the summer, 2016 was full of big life milestones. 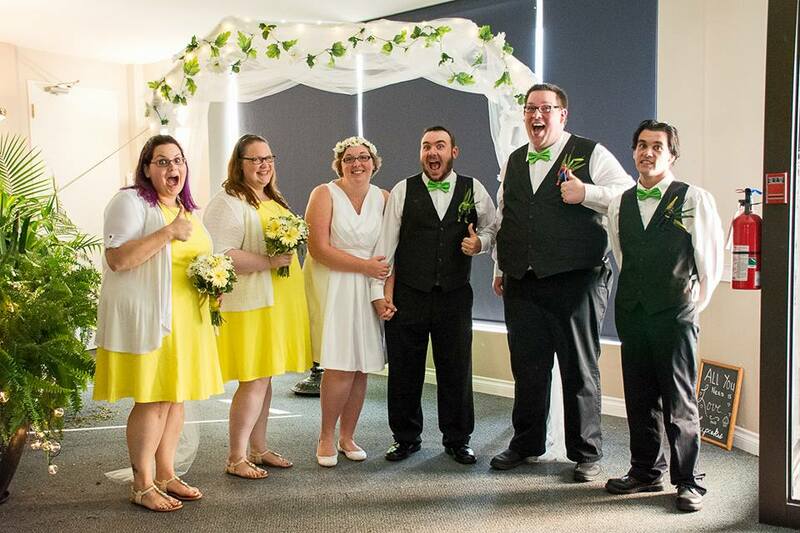 As we got into the fall things really heated up as we watched our very own social media specialist, Madi get married. 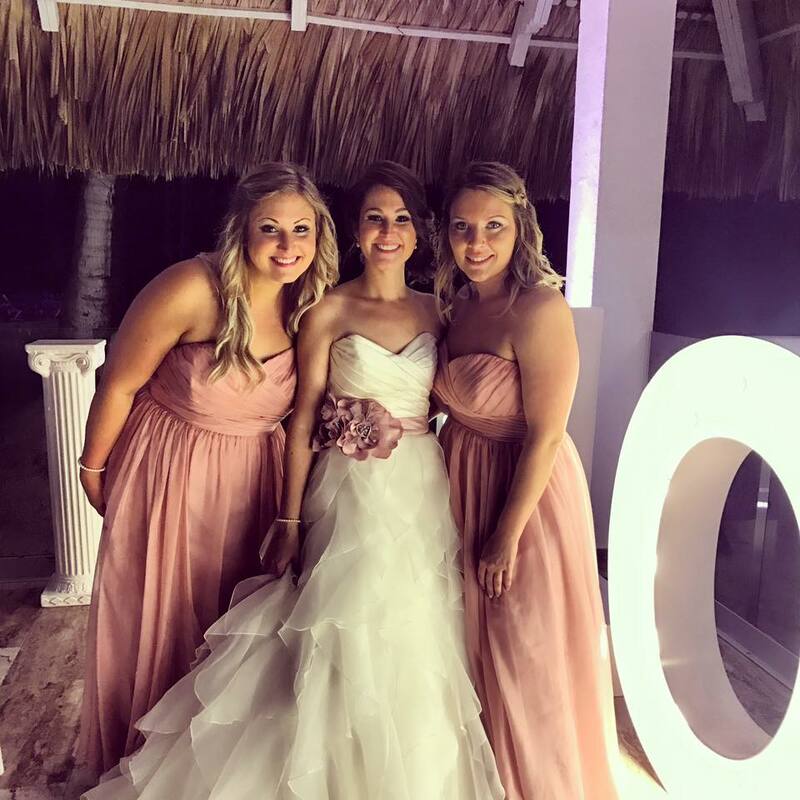 A month later FrontRunner’s Stephanie Montroy and Joe Reid tied the knot and our COO Jules Green got engaged (to your support rep, Andrew Fournier)! The best part? There is even more great news to share. 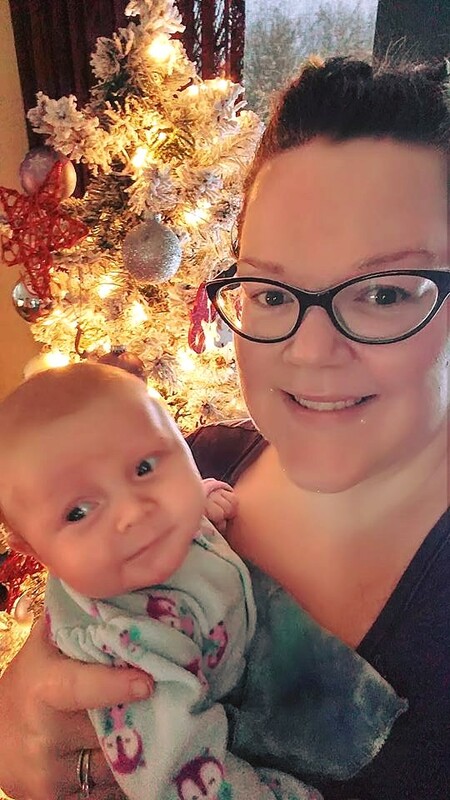 Another project manager, Jenny, welcomed her lovely baby girl to the world. 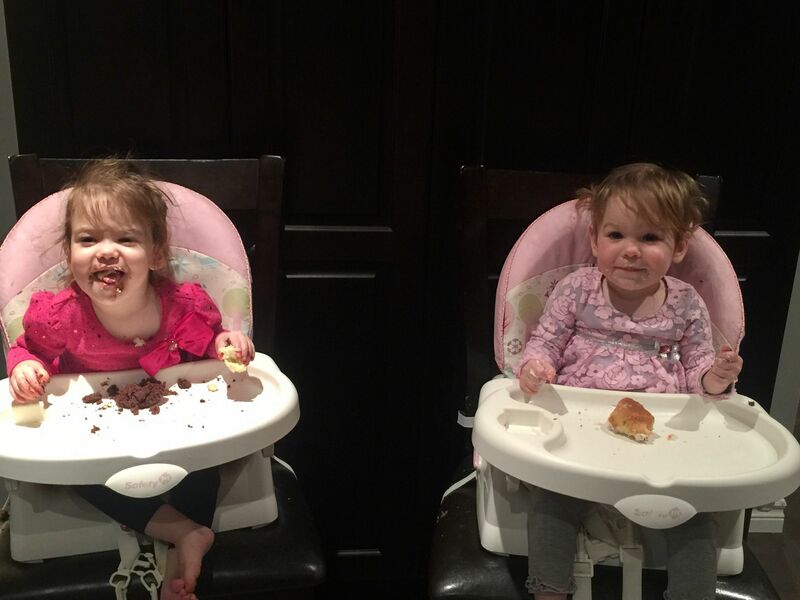 And last but not least, who could forget the FrontRunner twins, Cayden and Callie, turned 2 on Christmas eve! I mean, all things considered, 2016 is going to be pretty tough to beat. Progress was made, our team changed for the better and we once again watched an entire industry change before our eyes. Can we do better? Certainly. 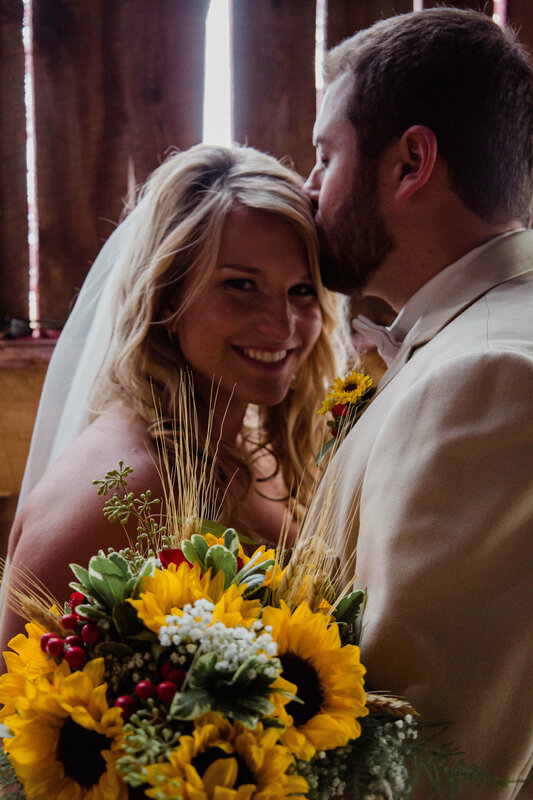 Are we thankful for our wonderful clients? Absolutely. We cannot wait to make 2017 one for the books with you. If you want a more in-depth recap of this past year and would like to see all of the big announcements in action, you can catch a glimpse of this plus what our company has in store for 2017 by tuning into our webinar on Wednesday, February 8, 2017 @ 2:00 PM (ET). You can register here: https://zoom.us/webinar/register/ea8200d5db6d5c76d746f627e8486654. Sincerely, thank you for another wonderful year and, from our family to yours, cheers to an incredible 2017 together! Thank you for reading our blog post. I have passed on your contact information to Jules on our team. She’ll touch base with you so that you know how to reach her when you are ready to chat.